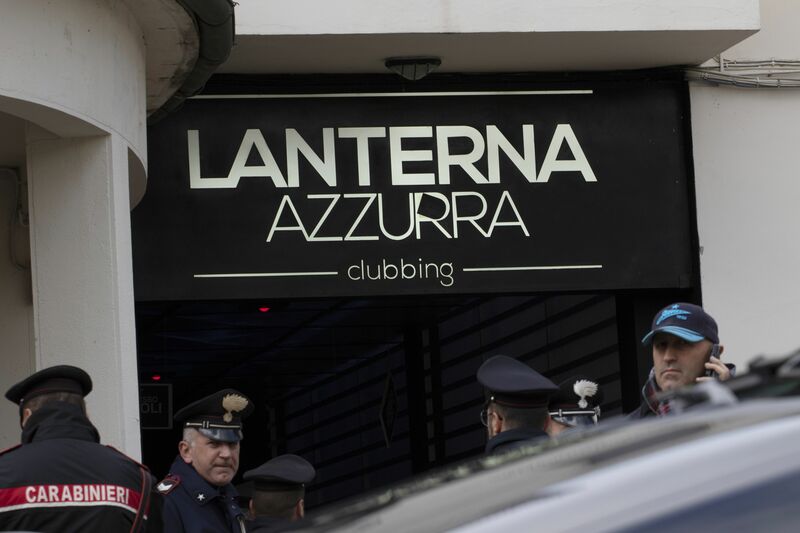 Six people are dead and dozens more are injured after hundreds of concertgoers stampeded out of a nightclub on Italy’s eastern coast in the early hours of Saturday morning. The stampede was started by a reported “acrid smell” that sent people inside the club running for the exits, reported BBC. There are reports that the alleged substance was similar to pepper spray, according to The Guardian. 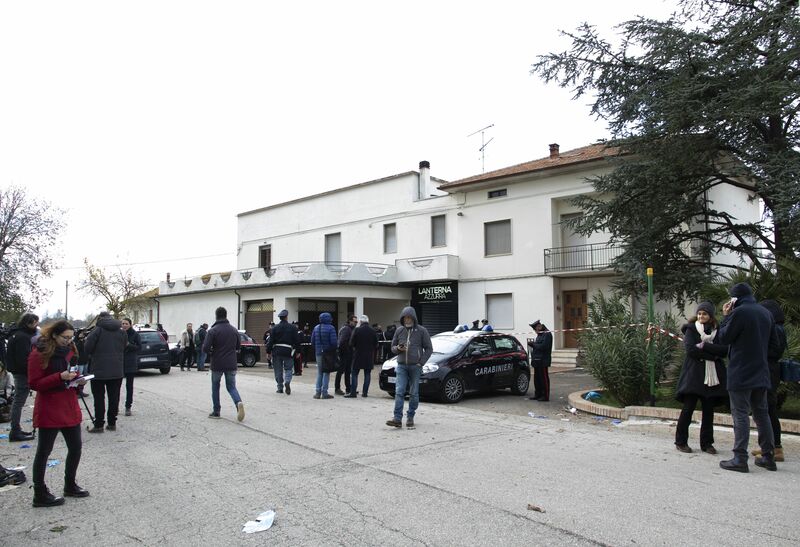 Three teenage girls, two teenage boys and a 39-year-old woman were killed as the concertgoers rushed out of the nightclub in the small town of Corinaldo, reported The Guardian. The teens were between the ages of 14 and 16. Nearly 50 other people were injured, 12 of them seriously, reported BBC. Up to 1,000 people were at the Lanterna Azzurra club in Corinaldo to hear Italian rapper Sfera Ebbasta, one of the country’s hottest musicians. The hall had a capacity of under 900, reported BBC. “I am deeply saddened by what happened yesterday evening in Corinaldo. It is difficult to find the right words to express the regret and pain of these tragedies,” Ebbasta said according to a translation from his statement in Italian on Twitter Saturday. Investigators will dig into whether overcrowding contributed to the disaster, Italian Interior Minister Matteo Salvini said according to BBC. The stampede occurred during the first hours of the Feast of the Immaculate Conception, and Pope Francis offered prayers Saturday for “the children and the mother who died last night … as well as for the injured,” according to The Guardian. The accident was reminiscent of the 2017 Manchester bombing at an Ariana Grande concert that left 22 people dead, including children. The youngest victim of the bombing in the United Kingdom, Saffie Rose Roussos, was just 8-years-old. Salvini has attracted attention for speaking out against illegal immigration, which has earned him comparisons to President Donald Trump.